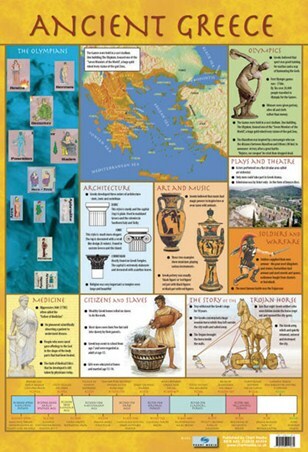 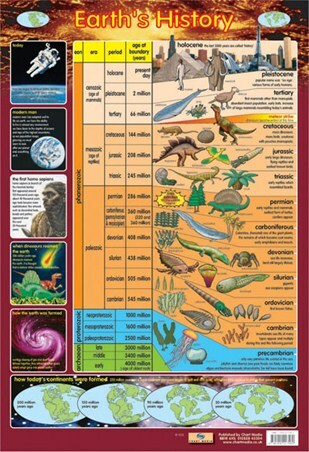 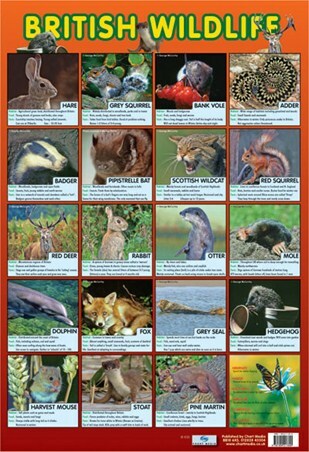 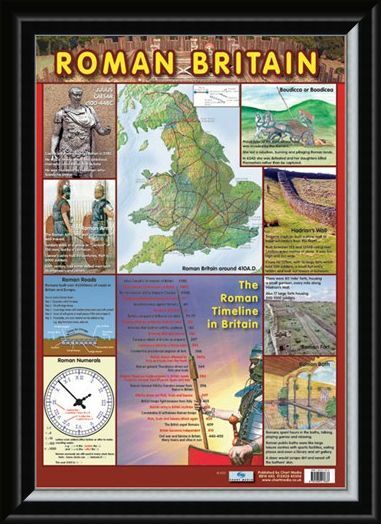 Roman History Mini Poster: This brilliant glossy poster is sure to fascinate anyone with an interest in the Romans and how they influenced Modern Society today. 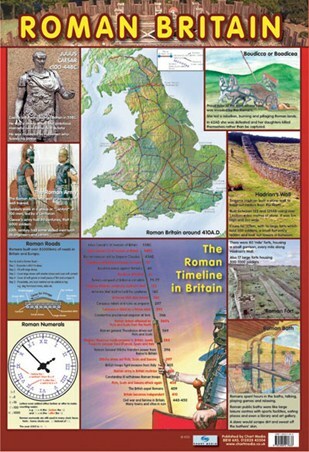 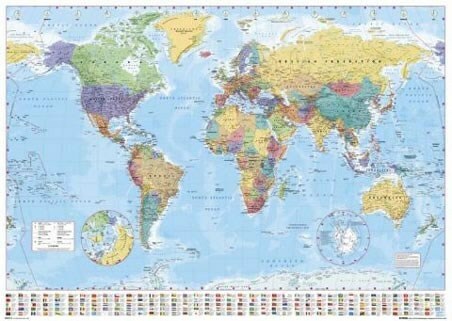 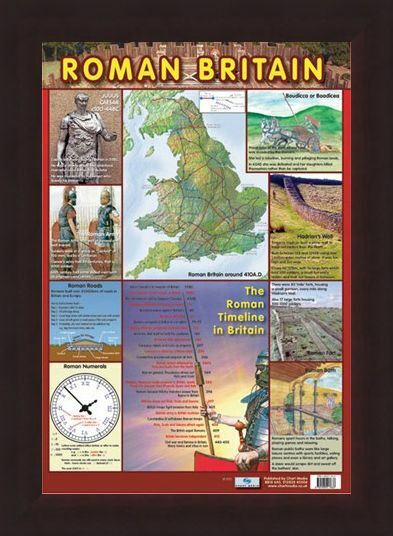 With a timeline listing the significant dates in the Roman invasion and occupation of Britain and a map showing Roman Britain around 410AD this poster is both decorative and educational. Additional boxes provide detail on the construction of Roman roads, Hadrian's Wall, Roman Numerals and the great leaders Julius Caesar and Queen of the Iceni, Boadicea. High quality, framed The Roman Timeline in Britain, Roman History mini poster with a bespoke frame by our custom framing service.